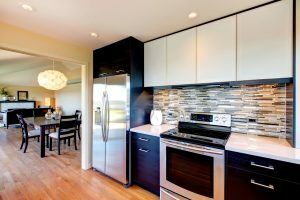 Are you interested in a new kitchen or bathroom? Or do you want new flooring? 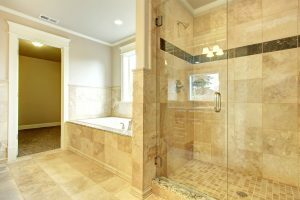 Whether you have a dream project or just want to upgrade your home, we can help. 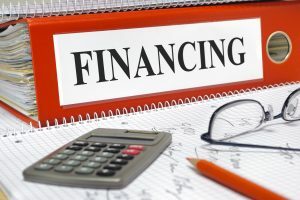 We work with reputable home improvement lenders to bring you the financing you need. The process is simple! 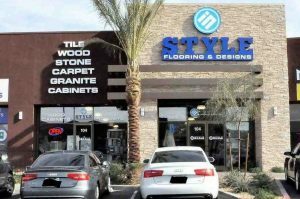 Planning with InStyle – We help you design your project. 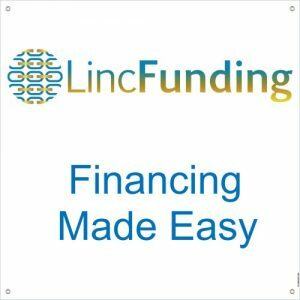 Financing – We help you apply for financing with a reputable, qualified lender. Enjoy Your Upgrade – We complete your project and allow you to enjoy your upgrade! Enjoy your new flooring, bathroom or kitchen without a big up-front cost. Contact us to tell us about your next project. Upload up to 4 photos of the proposed project area. A description of the proposed project.